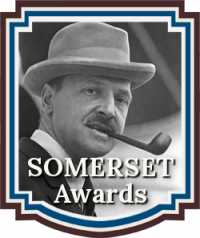 The Dante Rossetti Awards recognizes emerging new talent and outstanding works in the genre of Young Adult, New Adult, and Tween Novels. 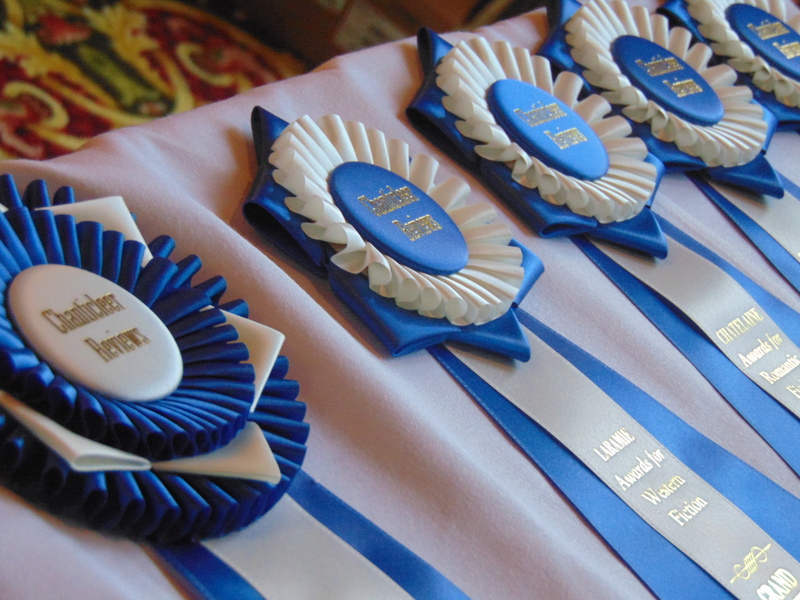 The Rossetti Awards is a division of Chanticleer International Blue Ribbon Awards Writing Competitions. 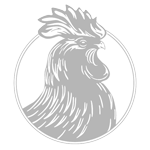 More than $25,000.00 dollars worth of cash and prizes will be awarded to Chanticleer Book Reviews 2014 writing competition winners! 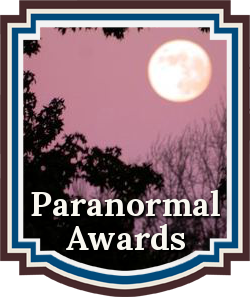 The Dante Rossetti Awards FIRST IN CATEGORY nine sub-genres are: Contemporary, Fantasy/Steampunk/SciFi, Romance, Historical, Inspirational, Dystopian/Edgy/Urban, Mystery/Thriller/Suspense, Lighthearted/Humorous, New Adult, and Tween. Finalists will continue on to compete for a first place category win in their sub-genre, and then for the overall grand prize of the 2014 Dante Rossetti Awards. 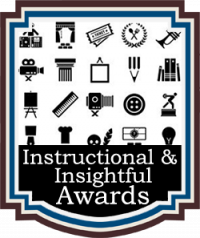 First place category winners will receive an award package including a complimentary book review, digital award badges, shelf talkers, book stickers, and more. 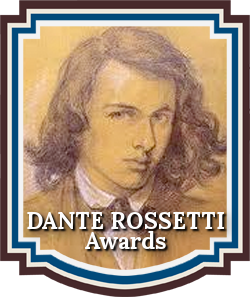 We are now accepting submissions into the Dante Rossetti Awards 2015 for YA Novels. Deadline is April 30, 2015. More than $30,000 worth of cash and prizes will be awarded to the Chanticleer Novel Writing Competition winners! Nine genres to enter your novels and compete on an international level. Thank you so much! Congratulations and good luck to all of the finalists. Thank very much! Good luck to all of the finalists and congratulations! I am honoured to be on this along with such wonderful authors! Congratulations in advance to everyone. Congratulations to all—it’s wonderful to be here amongst you.